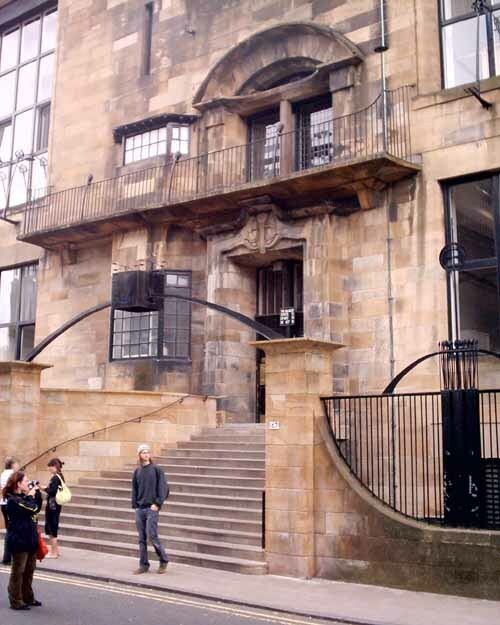 27 Aug 2012 – Proposals for 114-bedroom hotel unveiled in Egyptian Halls building designed by by Alexander ‘Greek’ Thomson in Union Street. The scheme will convert the upper three floors of the Grade A listed Egyptian Halls into a 3-star hotel. 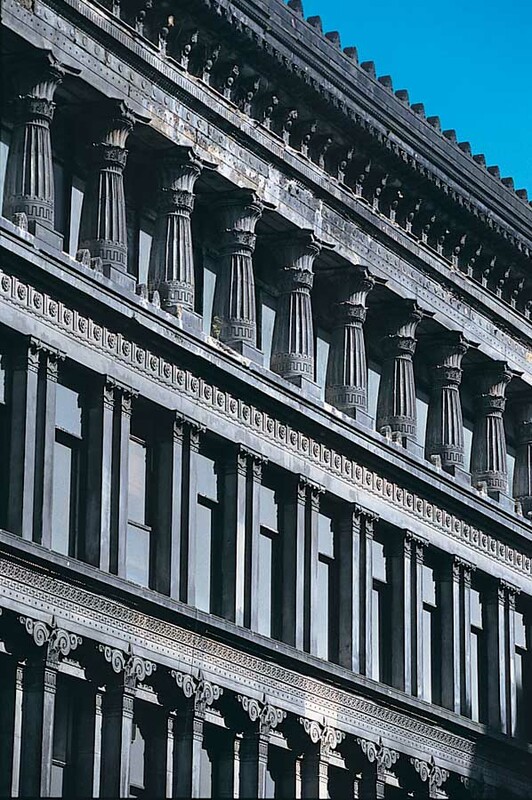 A Planning and Listed Building Consent application for the 100% preservation and return to commercial sustainability of the Egyptian Halls has been lodged with Glasgow City Council. The application which has been prepared by The Morrison Partnership (George Morrison) and TPS Planning (Richard Heggie). 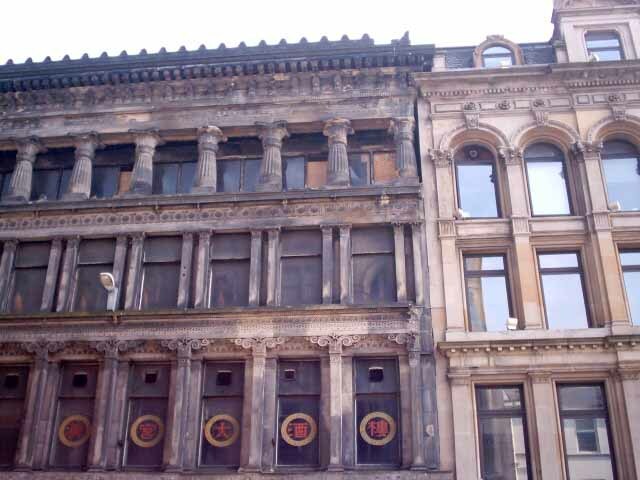 27 Mar 2011 – Union Street Properties have published their “final opportunity” proposal to regenerate Glasgow’s Egyptian Halls, warning that demolition is imminent if the impasse can’t be broken. 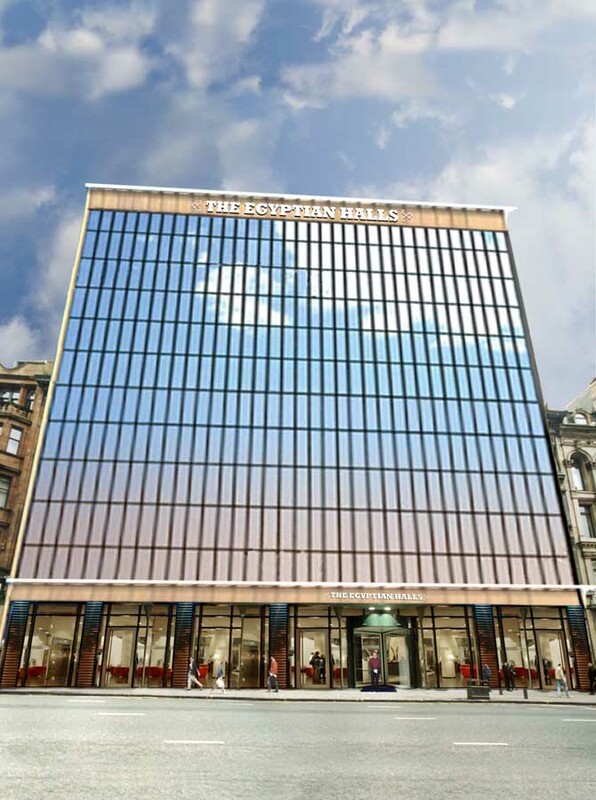 Property developer Derek Souter puts forward a rationale to demolish the A-listed structure, a plan which would see the Greek Thomson building demolished for a 12 storey, 225 bed ‘Egyptian Halls Hotel’ designed by the Morrison Partnership, Edinburgh. 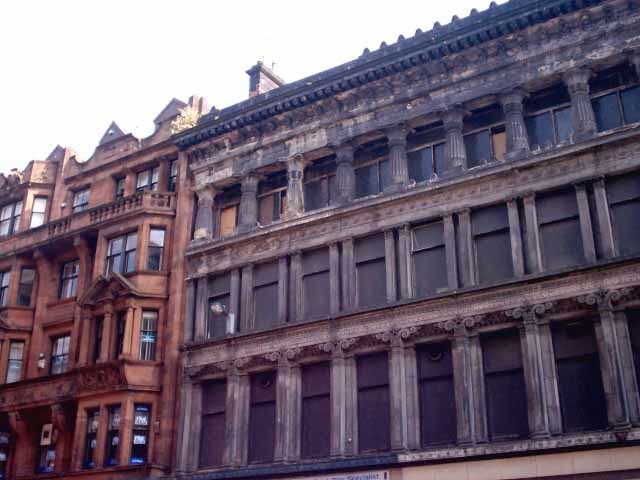 This is centred on the “non-viability” for Union Street Properties to fund the redevelopment whilst retaining the existing Greek Thomson building owing to current economic situation. 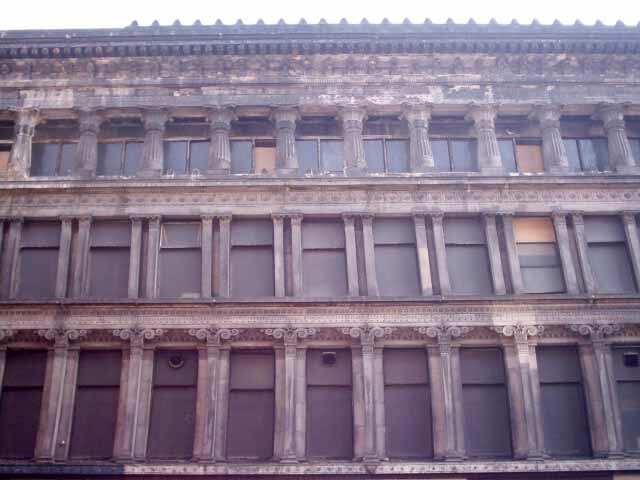 “Unless public money can be found to save it, the building may be condemned as soon as Summer 2011 and demolished. 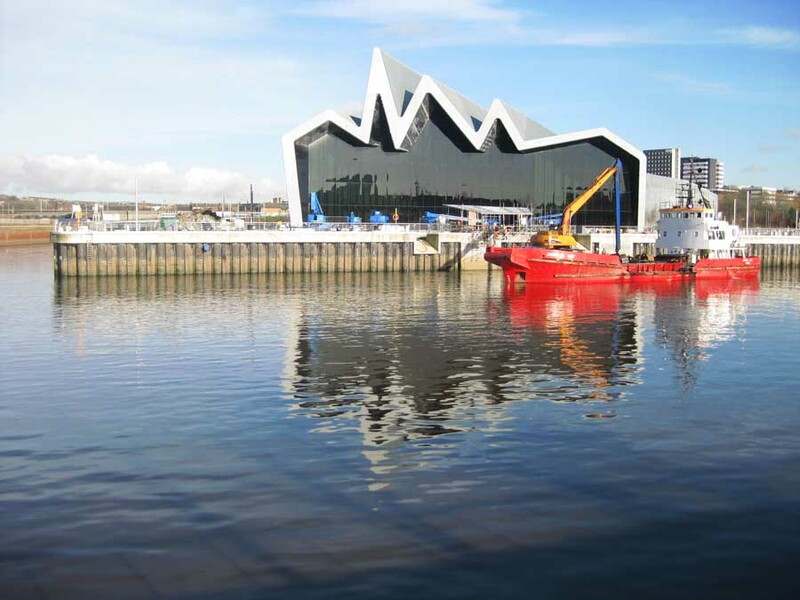 Once the developers have been granted permission to knock it down, Scotland will lose one of its architectural jewels”. 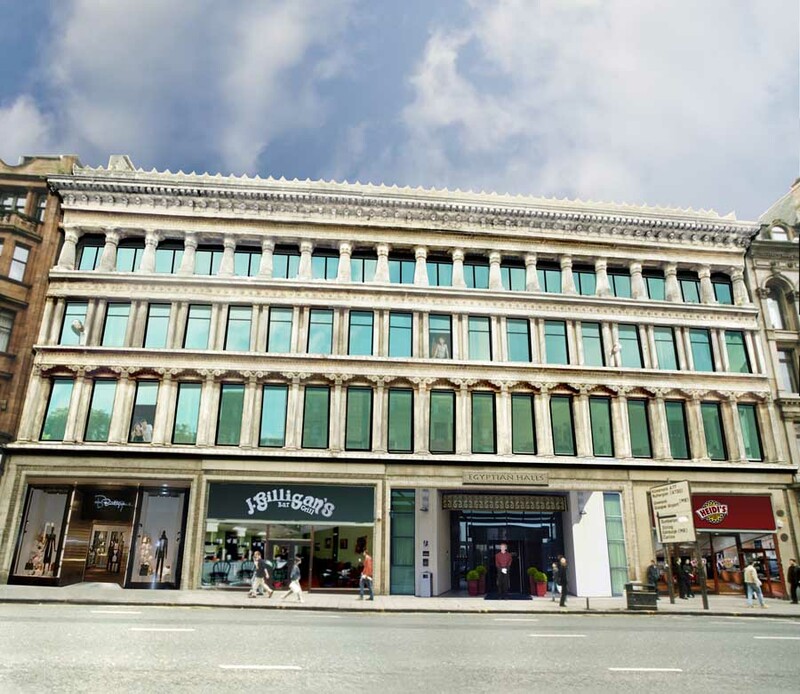 Dundee-based Union Street Properties have purchased the remaining parts of 84/100 Union Street to attain 100% ownership. 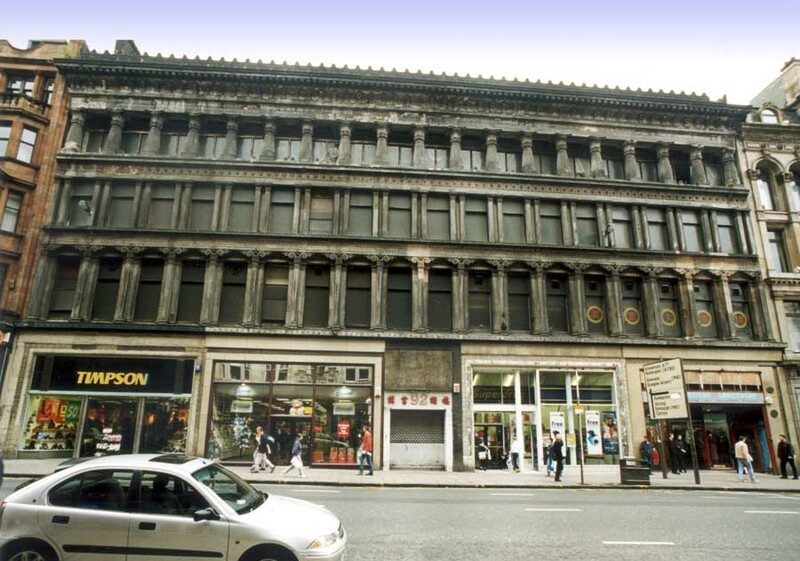 This should be good news for one of Alexander ‘Greek’ Thomson’s key buildings, currently lying empty and in a state of disrepair – in the heart of Glasgow city centre. A proposed £6m restoration and redevelopment scheme would return it to commercial use. £6m refurbishment by architects The Morrison Partnership of Egyptian Halls announced early 2007; to go on site Autumn 2007. 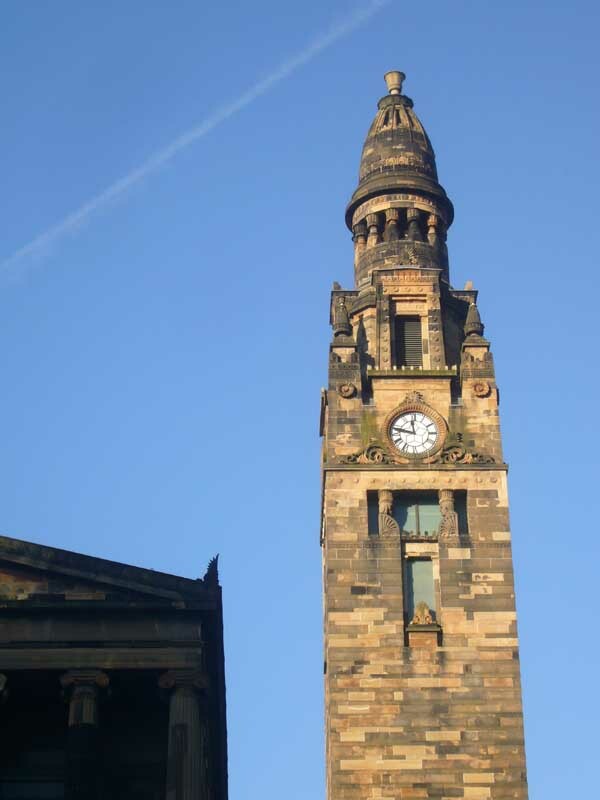 The Egyptian Halls is a cast-ironed framed, four-storey warehouse / bazaar and is reputed to have been one of Greek Thomson’s favourite buildings. The name of the building seems to be a misnomer as there is very little Egyptian influence in its design. Instead, it is more closely modelled on Greek classical architecture, particularily the Corinthian order of the Tower of the Winds in Athens, which was Thomson’s ideal of design. 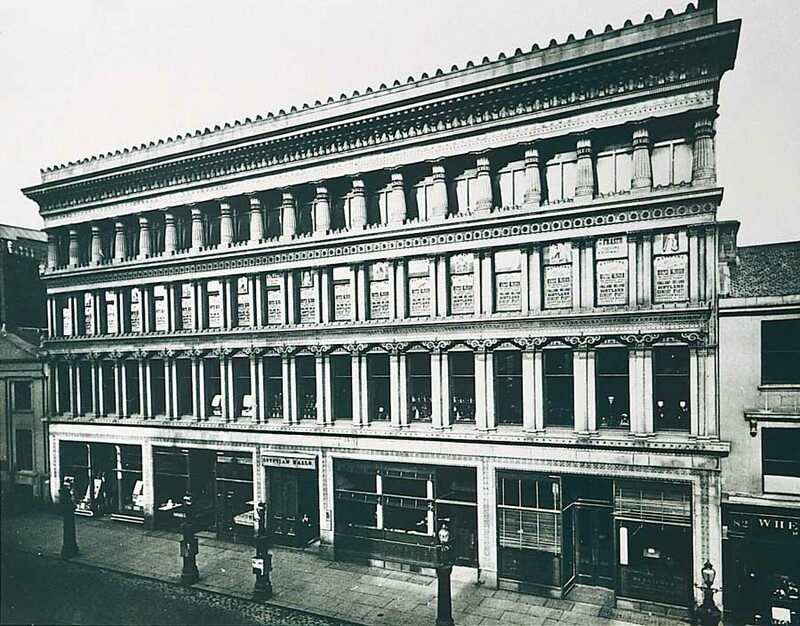 It possibly takes its title from the earlier Egyptian Hall in Piccadilly, London, which was the precursor for the large multi-purpose commercial premises of Alexander Thomson’s building. Also, it is possible that some of the shops may have been Egyptian-themed. In addition to the shops, the building featured a lecture room, bazaar and a large central hall where displays of paintings and antiquities were staged, including the display of the complete Egyptian tomb of Thebes.